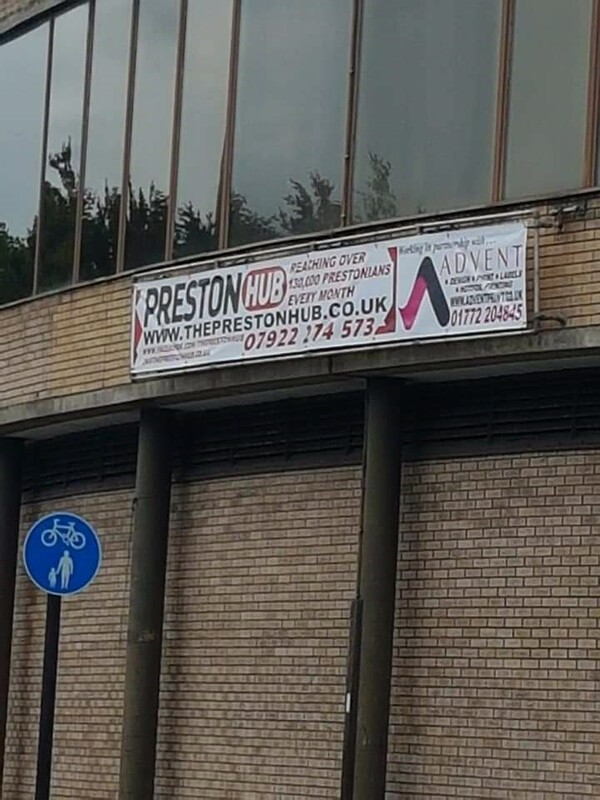 Welcome to Advent Print – Preston’s Favourite Printers & Lancashires fastest growing printers. 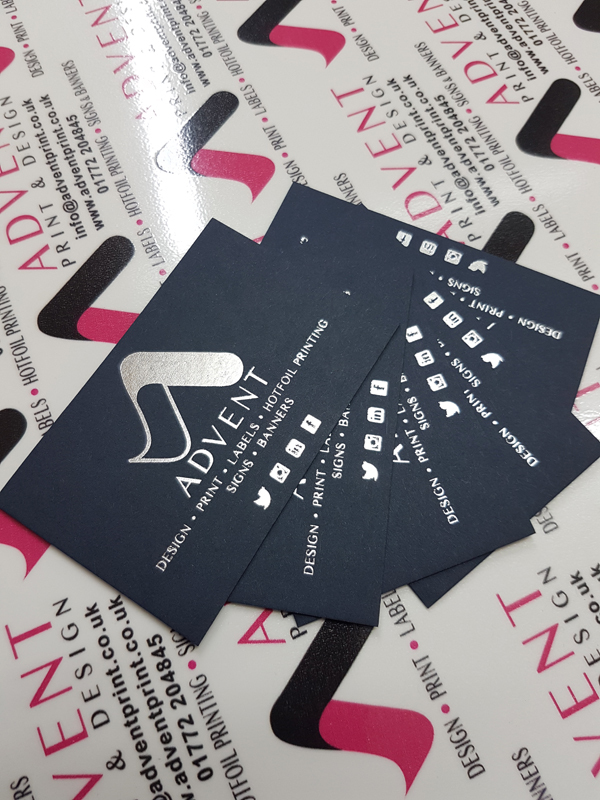 ADVENT Print and Design are a family run company located in Preston, Lancashire. 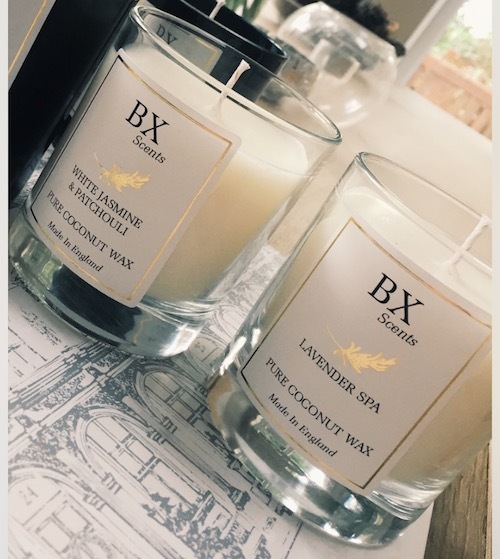 Established in 1995, we have over 20 years of experience in design, print and printed labels and we will give you the best and most cost effective option for your printing requirement. 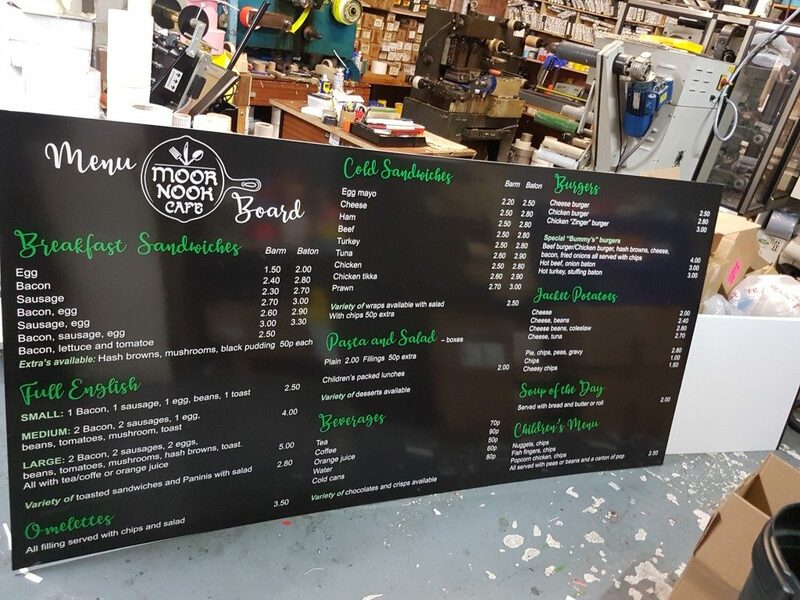 We are continually investing in the latest equipment and expanding our services and we now provide a host of businesses with a wide range of graphic design solutions, printed products, plain and printed labels, hotfoil printing, signs and banners. We service and deliver nationwide and at the same time love working with local businesses in Preston and the surrounding areas. So if your looking for a printers in Ashton, Penwortham, Hutton, Longton, Broadgate, Fulwood, Deepdale, Walton Le Dale, Kirkham, Bamber Bridge, Leyland and Chorley then get in touch and take advantage of the professional printing solutions we have to offer. We provide a personal service where you can pop into our unit to discuss your print requirements or we can come and see you, this enables all our clients to physically see the paper stocks/materials, meet our team and check the quality before placing an order. 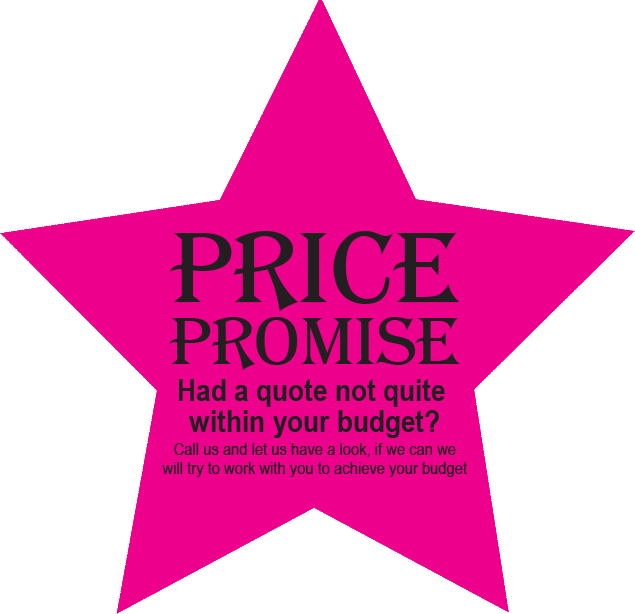 Buying online, having to pay upfront and then receiving your printed products which are not how you expected them to be is a scenario we can save you from. We will even provide you with samples before you commit to large quantities. 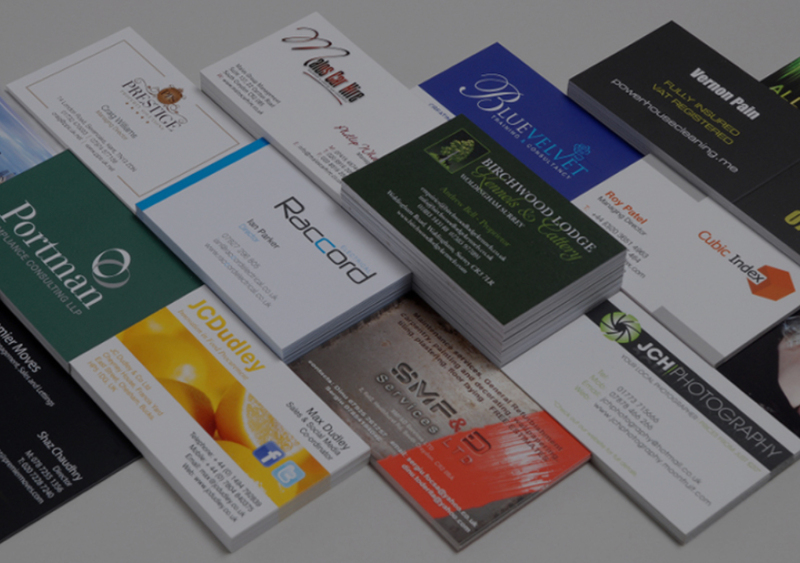 We want to be your print partner and build a business relationship which lasts for years and helps both us and you grow together. 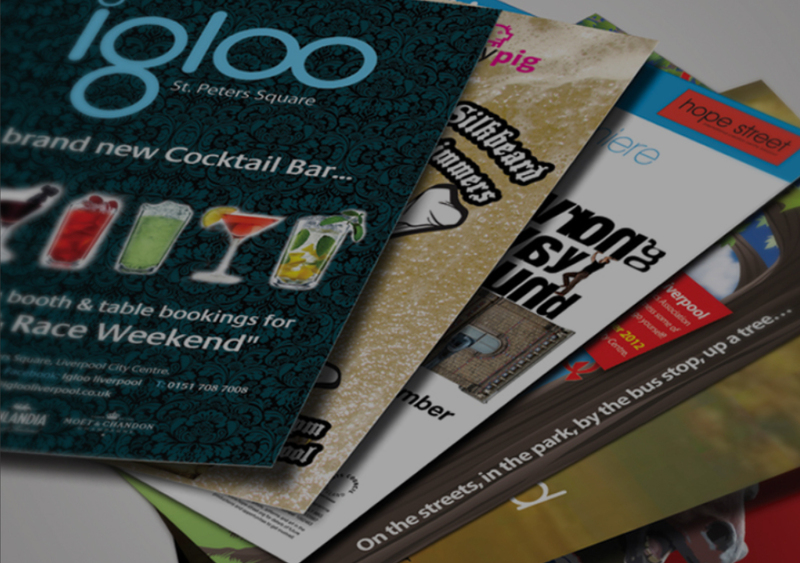 We ensure deadlines are met and even open and work out of office hours to deal with our clients print requirements, 99.8% of our jobs are delivered on time. 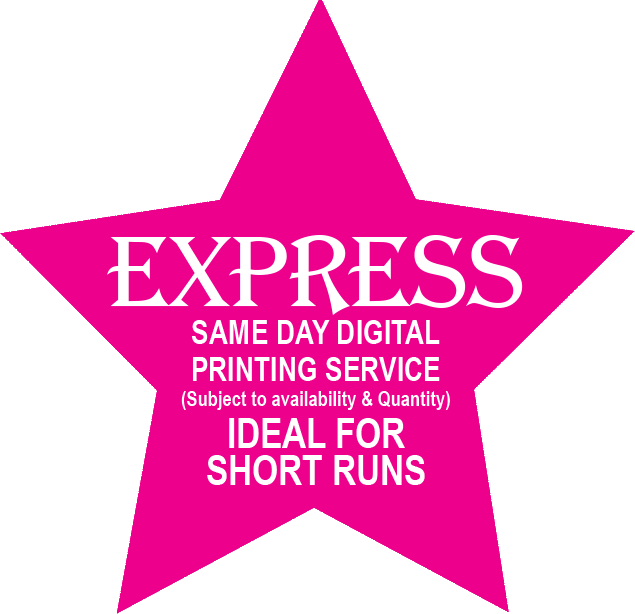 We offer a 24hr express printing service where if you send the artwork in the morning we can have your printing ready by 5pm (subject to availability and quantity). One thing that separates us from the rest is 9 out of 10 clients return to us for repeat jobs or new work and we have grown our business from existing clients recommending us by word of mouth and referring us to their other trade partners and networks. Regardless of wether the order is placed with us or not we are always more than happy to advise, help and point you in the right direction. Our testimonials and reviews speak for themselves. Based in Preston very near to Uclan (University of Central Lancashire), we also offer the service of student portfolio printing in Preston.